I will breastfeeding baby boy when he arrives, I’m teaming up with Medela, the worlds leading producer of breast pumps and accessories and I and plan to document my journey for prosperity and in the hopes that my experience will help someone else. My breastfeeding experience with Athena was surprisingly problem free for the most part, we were signed out of hospital care the day after a C-section as feeding was established, my milk supply came in fine even though I had a planned C section and didn’t experience labour. I never got mastitis (although I did get bleeding nips!) and we fed until 15 months, by which point I was pregnant again by a couple of months. You can read a few previous posts about breastfeeding here. Pump more! I rarely pumped as I didn’t really have much else but the new baby to busy myself with, and Sam was working nights at that time so wasn’t around to share expressed feeds anyway. This time I will be wanting to spend one on one time with Athena, leaving new baby with Sam or family so expressing feeds will be very important! I had an old second hand-pump that leaked unless I leant forward at a funny angle, which also put me off somewhat, along with how long it took! Feeding on Demand: I did this with Athena and will do so with baby 2, but plan to use bottles of expressed milk for a feed a day once we’ve properly established feeding. 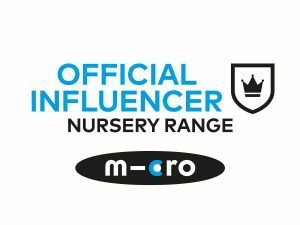 This will be helpful if we are out and about (on a train for example, I imagine breastfeeding a baby and keeping a toddler amused on a packed train is no easy task!) and so that I can replace that feed with an expressing session to keep the stock of milk topped up. Co-sleeping; I really want to use a proper co-sleeper cot with baby 2, I had a moses basket and then a rocking crib with Athena, so more often than not we’d fall asleep after a feed with her in the bed, which meant that when Sam came home she or I (or both!) would wake up and that none of us would sleep brilliantly in the bed together. A co-sleeper will make it so much easier for baby to be in close proximity but have his own space, still enabling night feeds to happen smoothly without me having to get up to pop him back in a moses basket. Diet: No! Not a ‘lose the baby weight’ diet, but a ‘being careful what I consume’ diet because I found out the hard way that onions, too much dairy and spicy foods made Athena suffer with wind quite badly. I was lucky in that she never got colic but still remember now a couple of truly awful nights of her crying in pain, so I started to keep a diary of what I was eating to see if there was a pattern and lo and behold there was! 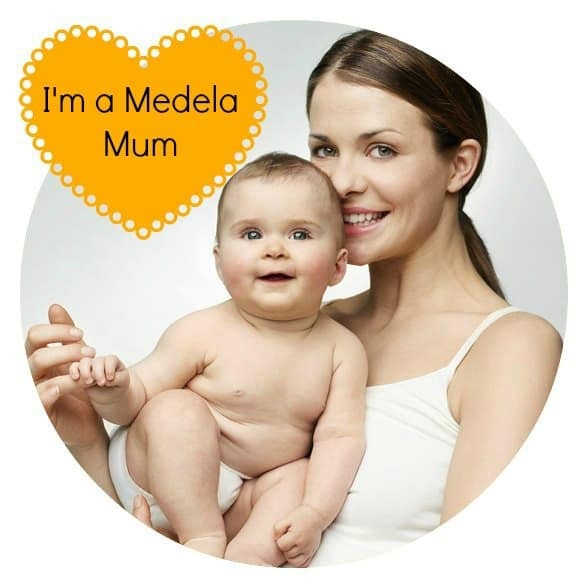 I’ll be back with another post soon with some answers from Medela’s breastfeeding pro Sioned to my questions about breastfeeding second babies, and a ‘how to prepare to breastfeed’ guide! If you’ve breastfed two or more babies how different was it each time? I’m also looking forward to feeding again, there are (like you) a few things I will do differently. I’m also concerned with my post baby diet, though I do have an element of wanting to loose the excess weight I seem to have gained this pregnancy. Mainly, I want to know that I can make myself and my baby as healthy as possible on our breastfeeding journey! This will be my first attempt at breast feeding so I’m really hoping that both me and baby take to it. I went to my parent craft class yesterday which was all about breast feeding and I feel that that helped me a lot, they gave us so much advice and actually made it sound easy (which I don’t think it will be at all!). I hadn’t even considered how my diet may affect the baby, thanks for pointing that out. Hopefully with this advice and the Medela kit and support we will succeed!